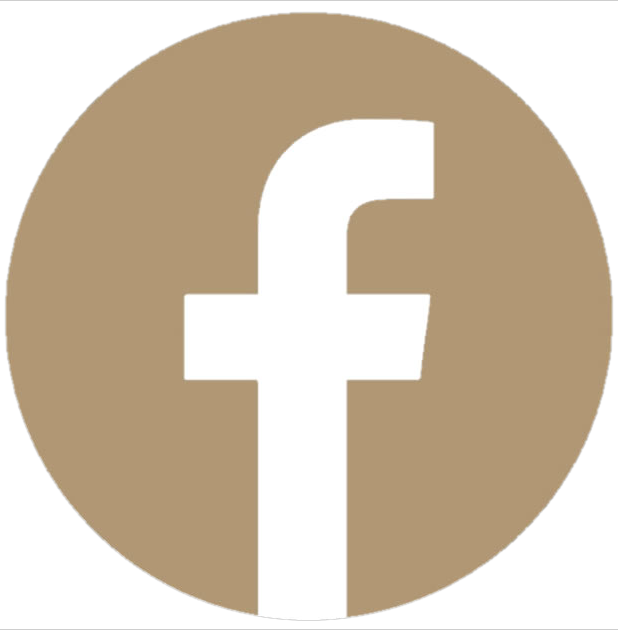 "Dr. Anderson is the most genuine, kind and honest physician I've ever had the pleasure of meeting and working with"
DR. ANDERSON AND STAFF ARE ABSOLUTELY AMAZING! Everyone wants to feel proud of their smiles and enjoy the best oral health possible. 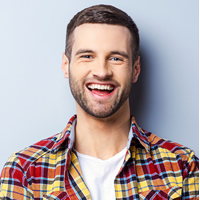 Through a multitude of general and cosmetic dentistry options, The Gentle Art of Dentistry in Cypress, TX is here to accommodate your unique needs. Whether the nature of your visit is cosmetic or restorative, you will be pleased with the care you receive. Our goal is to make our patients feel as comfortable and relaxed as possible. We are diligent about delivering the best quality of care possible with compassion and integrity. You will find a friendly and hospitable environment in which to receive the quality of dentistry you deserve. You will be treated like family when you are here. Unlike many general dentistry practices, we are able to offer several different types of sedation dentistry: laughing gas, oral conscious, or IV sedation. This variety allows our patients to select the best options for their needs. Many of our high fear patients have suffered from poor oral hygiene and dental neglect for years because of their fears. We know everyone deserves to be treated with dignity, compassion, and respect. At no time will any of our patients be judged or admonished for neglecting their teeth. We are here to introduce a new experience in dentistry for those who have been putting their health at risk due to anxiety over dental procedures. We stay at the forefront of dentistry. We utilize the latest technology in dental implants, laser gum treatments (perio), implant-based dentures, root canals, porcelain crowns, tooth-colored fillings, cosmetic dentistry, and more. Our practice has the dentist Cypress, TX loves to visit! We are proud to serve the Houston, Spring, and Tomball areas as well. Call to schedule an appointment today. 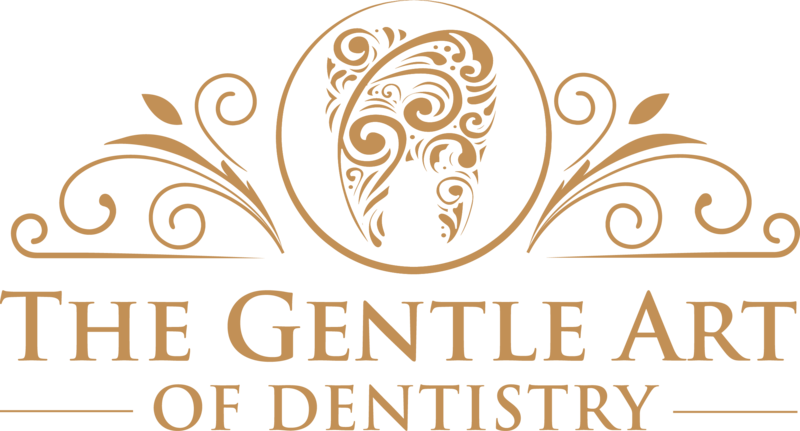 Find out what a gentle approach to dentistry can do for your oral health!